How Can Acupuncture Help with Fertility? Evia Medical Center Blog How Can Acupuncture Help with Fertility? More than six million women in the United States have trouble getting pregnant. For most couples, a fertility issue is at play when you fail to conceive after at least a year of trying. Modern healthcare has vastly extended the options available to couples struggling to get pregnant, and more Americans are turning to alternative and complementary medicine. Traditional Chinese Medicine has been practiced for thousands of years and includes a wide variety of techniques and practices, including acupuncture. This practice of using tiny needles to stimulate the body’s natural healing abilities is commonly used to treat infertility. Our experts discuss how acupuncture can improve your chances of getting pregnant. Clinical data supports the use of acupuncture in male and female infertility. A study published in the journal Fertility and Sterility found that receiving acupuncture at least twice a week for five weeks significantly improved the percentage and number of healthy sperm men produce. Hormones play an important role in fertility, and when they’re out of whack, it can be difficult to become pregnant. Your body produces a wide range of hormones that can cause a multitude of symptoms, including mood swings, fatigue, and infertility when they’re out of balance. Acupuncture has a regulating effect on the body, and along with a combination of diet, exercise, sleep, and proper hydration, helps the body regulate levels of the important reproductive hormones estrogen and progesterone. Frequently used to help regulate the menstrual cycle, acupuncture can improve blood flow to the pelvic area and uterine lining. Once placed in strategic energy points, the extra-thin needles free up blocked and stagnant blood flow so that nourishing, oxygenated blood better flows throughout your body. With improved blood flow, the body is better able to regulate important functions, such as your menstrual cycle. Acupuncture is beneficial at addressing underlying issues such as under-functioning and over-functioning thyroid that can influence your ability to become pregnant. 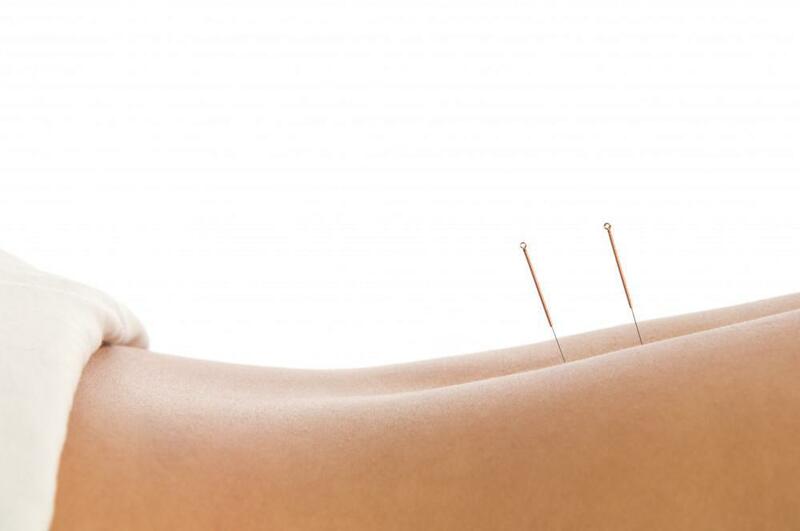 A licensed practitioner places tiny needles in specific points of your body to stimulate the body to balance itself. Studies show that acupuncture is effective at improving thyroid function. In one case series, patients who underwent acupuncture treatments for thyroid dysfunction experienced an improvement in thyroid hormone and as a result an improvement in menstruation. Receiving acupuncture prior to, during and after in vitro fertilization may improve your chances of successfully getting pregnant. In one such study receiving acupuncture on the day of embryo transfer in women who underwent in vitro fertilization (IVF) involves extracting eggs and combining an egg with a sperm sample before transferring the embryo to the uterus. A study published in Fertility and Sterility found that acupuncture significantly improved pregnancy outcomes in women who received acupuncture on the day of embryo transfer. Trying unsuccessfully to conceive places significant stress on couples eager to start or expand their family. Because the body and brain are intimately connected, high-stress levels can further negatively impact fertility. Acupuncture stimulates the central nervous system, which plays a role in releasing chemicals that improve mood and help you feel an improved sense of wellbeing. Women struggling with infertility who get regular acupuncture treatments report being better able to cope with delayed pregnancy. Dr. Evangelia Augoustiniatos and her team help couples address fertility issues with the use of alternative medicine, alone or in combination with traditional therapy. If you’re struggling to get pregnant, call our Smithtown, New York, office today, or book your appointment online. We’re eager to discuss how acupuncture can help you in your quest to become pregnant. 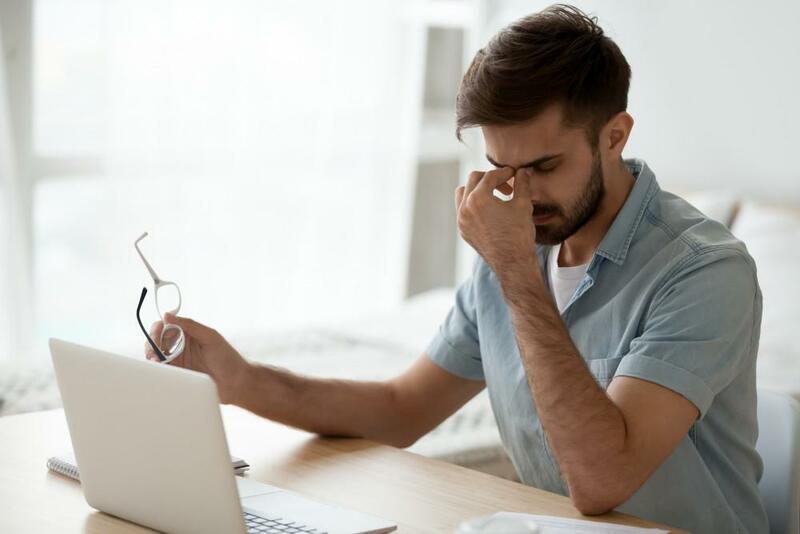 Migraines don’t have to rule your life and prevent you from completing tasks and spending time with friends and family. Discover how working with a professional migraine specialist can change your life. Are you looking for a convenient, effective, and safe alternative to traditional shaving, waxing, and tweezing? Learn why laser hair removal with the Icon™ system is becoming an increasingly favored option for removing unwanted hair. Your skin can be harmed by your environment, age, and more. Intense pulsed light treatment uses targeted light therapy to repair and renew your skin. 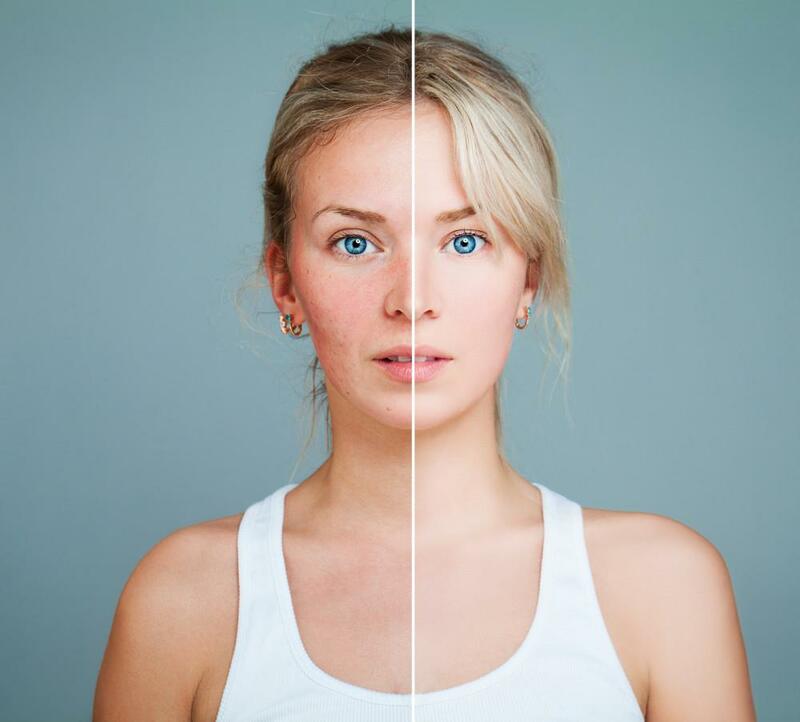 From freckles to age spots, intense pulsed light can help you overcome skin damage. Are signs of aging or sun damage getting you down? It's time for smoother, tighter, and glowing skin. Luckily, you can achieve all that with one type of treatment, thanks to the ICON laser. Here's what the therapy treats. If you’re looking for a long-term solution to unwanted hair, one of the best options is laser hair removal. Keep reading to learn about the benefits of this method and whether it might be right for you. Whether you plan on getting intense pulsed light therapy or simply want to know if it’s right for you, it pays to be an informed patient. Keep reading to discover everything you need to know about IPL.